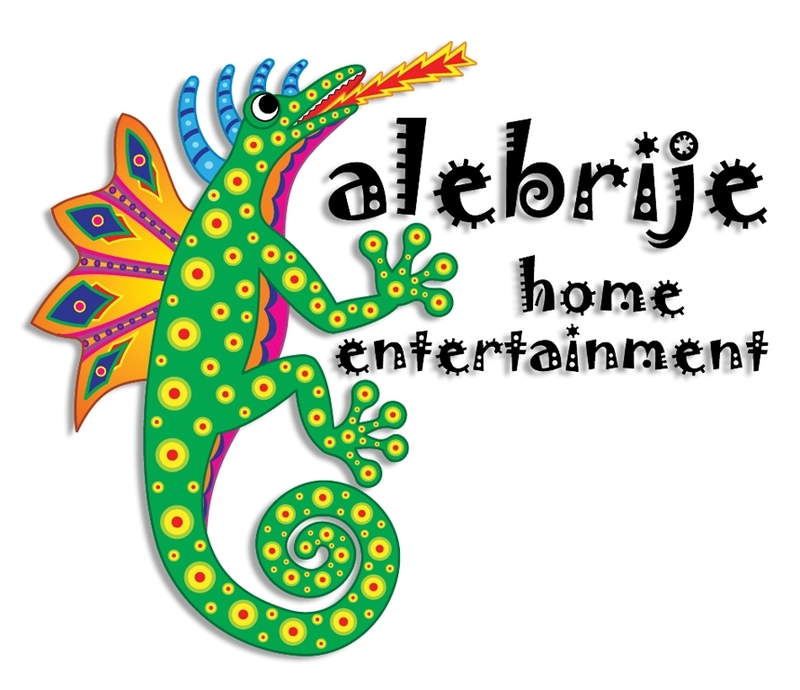 Alebrije Home Entertainment is a distributor of all mediums except theatrical in US, Canada and Latin America. Its focus is on distribution on DVD and all forms of television and handles rights tied to PPV/VOD, Hotels and Digital as well with the key clients in these markets. It primarily distributes feature films that are commercially viable with the Hispanic US market and that were solid theatrical performers in Spain and in Latin America, primarily Mexico. The Company creates a partnership with Producers and shares the sales of its titles through the different mediums keeping important reporting and timely payments. Royalties to Producers are issued based on the Gross and not Net Sales for each of the media it acquires. There will be no deductions for manufacturing, marketing, or operational and administrative costs. The royalties will increase upon the better performance of the title. Spanish feature films of all types.